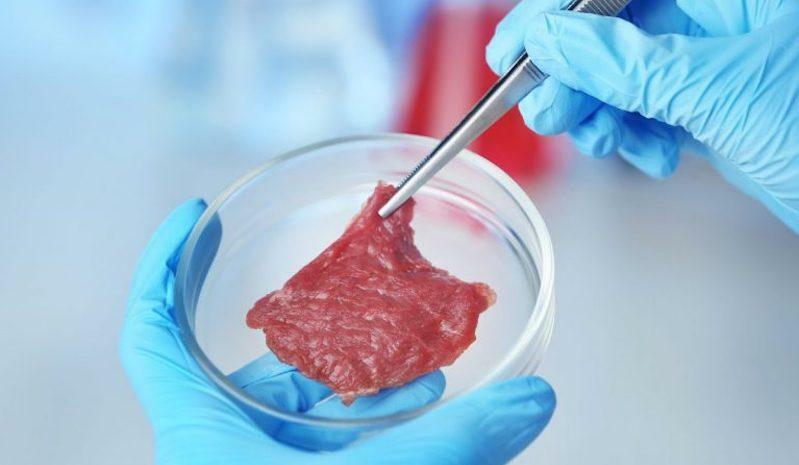 City Visions: Lab-grown meat is coming, but will you try it? Ethan Elkind and guests discuss the alternative meat industry, the first of our series on sustainable food production. Can “clean meat” and plant-based meat alternatives really slow climate change, improve public health and reduce animal cruelty? And, how do these products taste? - Arvind Gupta, managing director and founder of IndieBio. - Paul Shapiro, author of the Washington Post bestselling book “Clean Meat: How Growing Meat Without Animals Will Revolutionize Dinner and the World”. - Mike Selden, founder and CEO of Finless Foods.